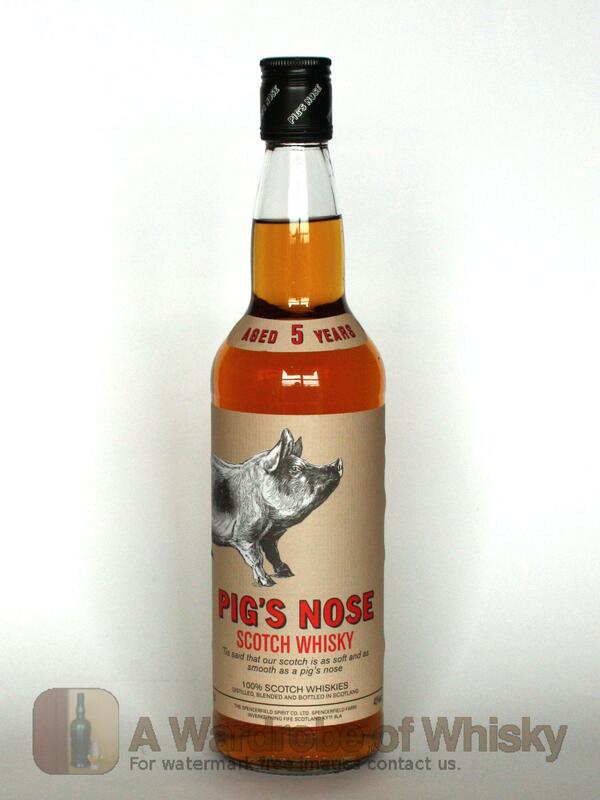 Great value soft and smooth Blended Malt whisky from the creators of the 'Sheep Dip' range. Don't be deceived by the strange name, this vatted whisky is simply said a jewel, a stealth for that price. 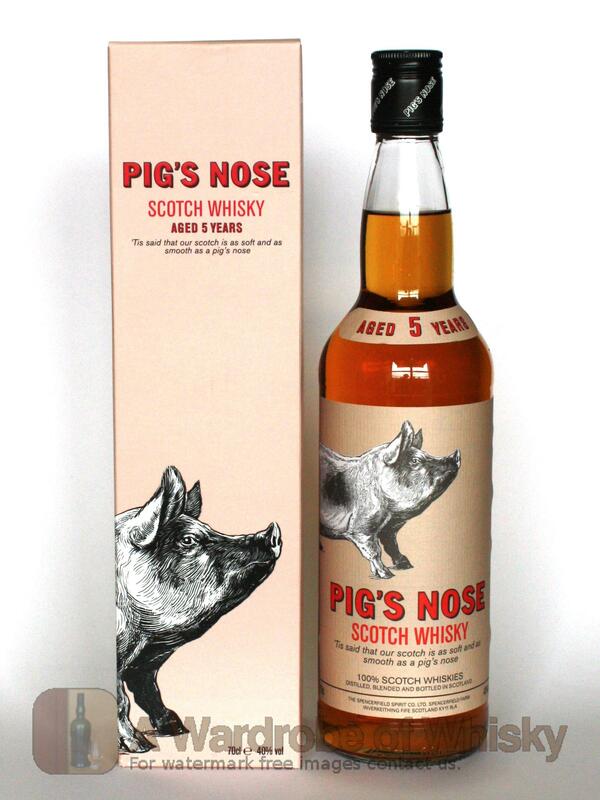 Done by the nose itself, Mr. Richard Paterson and released on a moment when all the Whyte & Mackay PR department was asleep. Awesome whisky! Nose (92): strong. honey, peaches, vanilla, citrus, cinnamon, candies. Taste (93): light, smooth, oily, powerful. honey, pears, peaches, wood, honey, a little liquorice, coffee. Finish (90): long. honey, citrus, wood, floral. 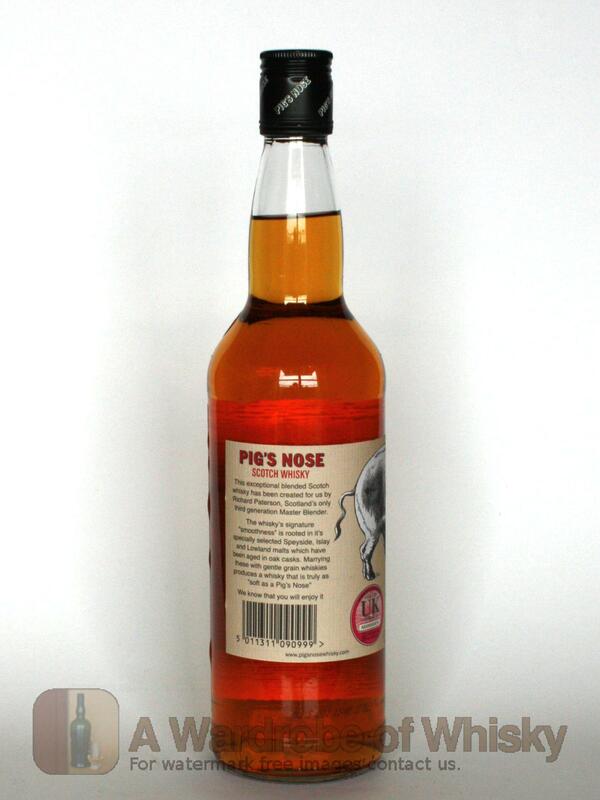 These bottles have been chosen over others because their nose, taste and finish are more similar to Pig's Nose 5 year than the rest. Go to Whisky-o-matic page to fine tuning other settings.